Big Bear is an amazing place to go, firstly for the incredible beauty that the area provides, and secondly for an amazing culture that you cannot find anywhere else in the world. This culture manifests itself in endless pursuits from great food to unique ways of taking advantage of this beautiful area. But there are countless examples of this culture celebrating wine. This love of wine is portrayed by no one better than by Barrel 33. This is a must-visit Big Bear winery for anyone who enjoys wine and the easy lifestyle it brings. At Barrel 33, you will find the absolute best attempt at celebrating something so simple; a love for wine and the time spent with loved ones that comes with it. This endeavor is cultivated first by an incredible natural setting in the mountains of Southern California and beautiful ambiance. One of the best ways to go about experiencing Barrel 33 is in taking advantage of their wine tastings at their brand new wine bar. They have gathered some of the best wines throughout California and the world, and they have put together an incredible list for tastings. If you visit their website at https://www.barrel33bigbear.com you can stay up to date on special events that will provide for some unique fun in Big Bear. You can enjoy all of this in a cozy and warm atmosphere. They also offer some of the most unique furniture made from resourced wine barrels. This Big Bear winery is truly a local gem that you have to visit during your time here. 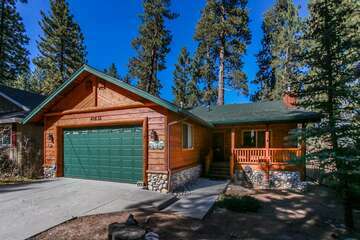 To go along with the fine lifestyle of enjoying the best wines in the world, there are countless amazing places to call home while you are in Big Bear. This is provided by endless incredible real estate from quaint little cabins on the lake to massive and luxurious mansions in the forest. 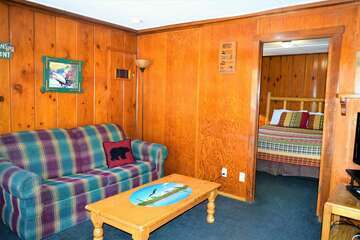 Whatever type of vacation home you are looking for, you will find it when you look through the selection that Big Bear Cabins provides. 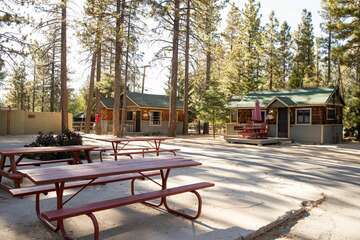 You will not find a more quality or diverse gathering of Big Bear accommodations than you will here. Make it easy on yourself by checking out our available rentals. Getting to know the local culture is one of the most valuable things you can do on vacation especially in a place as unique as Big Bear. And visiting Barrel 33 is one of the best ways you can go about doing that here. Find it at 40754 Village Drive.